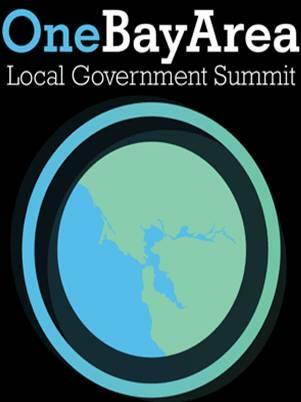 View larger Climate Actions in the Bay Area map. 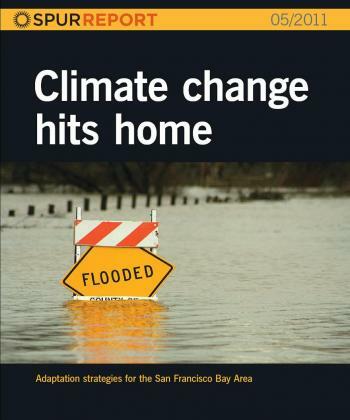 Download table of Climate Actions in the Bay Area. 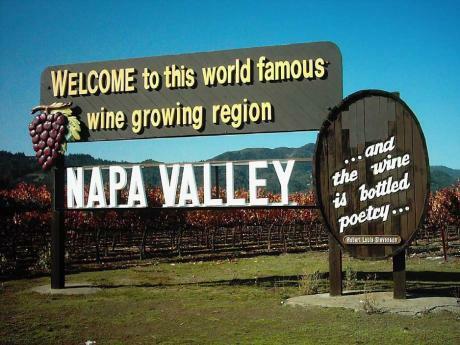 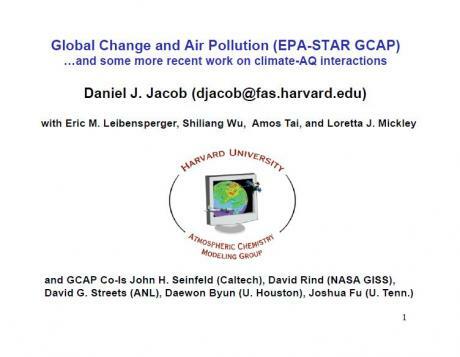 Presentations, and other informative material on addressing climate change. 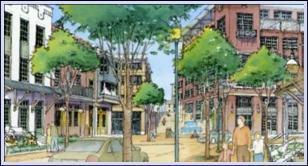 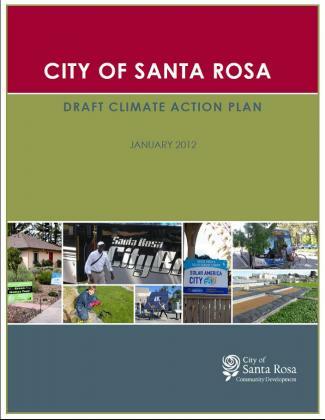 Explore what’s new with climate action plans from Bay Area cities/counties. 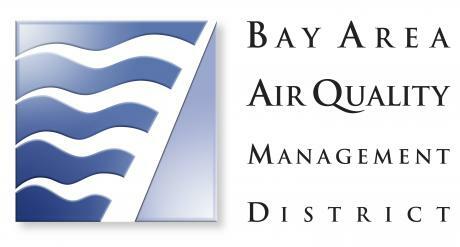 To support and better understand the benefits of smart growth land use planning to air quality, the Bay Area Air Quality Management District (BAAQMD) contracted with Fehr & Peers, Transportation Consultants to develop an excel-based tool that quantifies VMT (vehicle miles traveled) reductions from transportation demand measures (TDM). 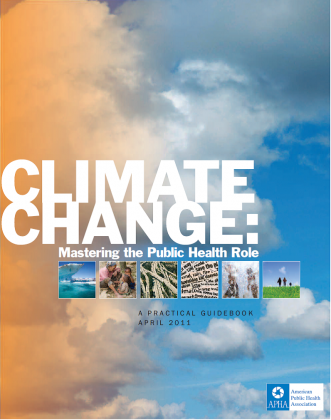 This guidebook is intended to be a useful tool to help prepare the public health community for the challenges of climate change.